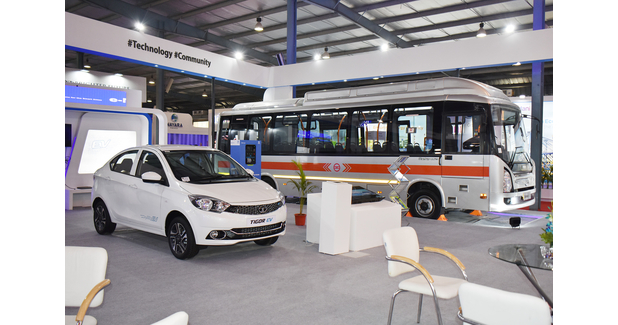 Gandhinagar, January 18, 2019: Keeping in mind the rising demand for electric vehicles (EV), Tata Motors displayed its EV products at the Tata Pavilion in Vibrant Gujarat, which included the Tata Tigor EV and the Tata 9m Ultra Electric Bus. 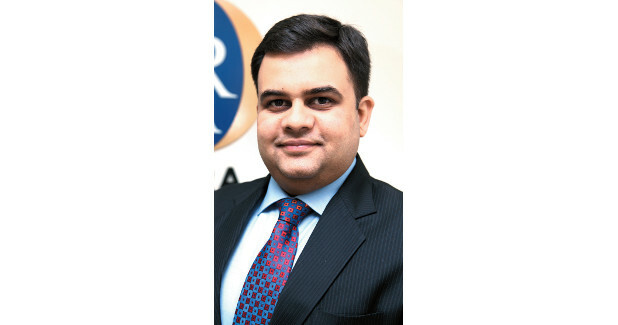 With effects of climate change being felt the world over, industries are going back to the drawing board to make their operations more environment friendly. The automotive industry in particular is expected to take the lead for providing sustainable mobility solutions. Globally, many automobile markets are witnessing a steep demand growth for EVs on the back of lowering technology costs, supportive governmental policies and stringent emission regulations. Indian market is in the initial stages of electric mobility evolution and is expected to witness higher penetration in future supported by the declared intent and supportive actions of the Indian government.